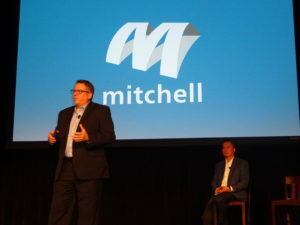 General Motors’ decision to make Mitchell the “network management company” for its impending certified collision repair program reflects an “outward-strategic-thinking” vision as well as the information provider’s existing capabilities, a representative explained Monday. Most certification programs use a third-party manager but “they haven’t aligned at that level with an IP,” GM customer care and aftersales collision manager John Eck said in an interview Monday. Mitchell might still use third-party services to audit network facilities under a criteria it will develop, but the estimating service will be the primary partner on the program, according to Eck. 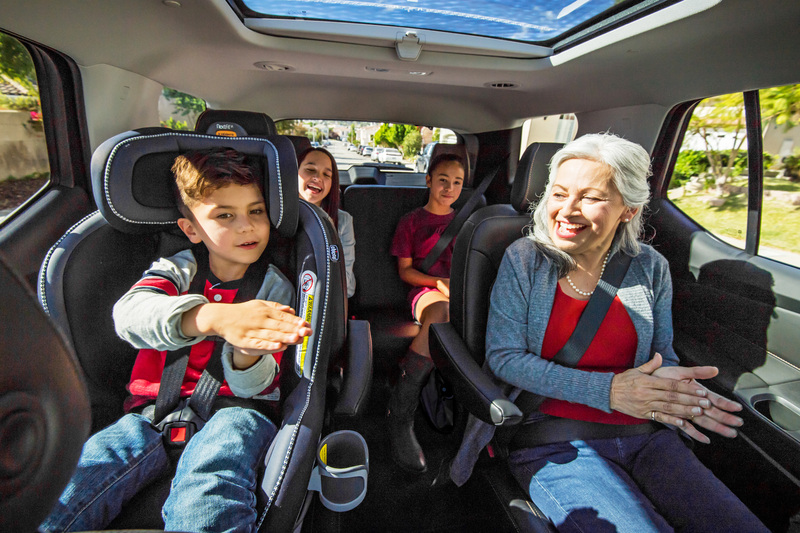 As GM looked at the future of the customer experience, telematics and estimate writing, “that’s at the IP level,” not the traditional auditor level, according to Eck. “Our vision is a little more outward-strategic-thinking, we believe,” Eck said. GM was looking at the future of how it would help educate its customers and help insurers with the claims management process. In terms of the audit process being handled by Mitchell or its third-party subcontractors, Eck said metrics like following repair procedures, scanning, calibration, quality control would be used to generate a score for auto body shops in the network. Higher-scoring certified shops in the market are more likely to be suggested to a customer through a General Motors platform such as OnStar, according to Eck. Behavior of repair and output will drive a shop’s score — and a shop will know how they’re being graded — according to Eck. If a shop isn’t scoring well, “we wouldn’t be able to serve them up,” he said. However, if a shop is fixing vehicles in a fashion acceptable to GM, the repairer will score well. “That’s what’s going to bring customer loyalty and maintain our brand integrity in the marketplace,” Eck said. Asked how rapidly GM would recalculate shop scores, Eck said, “More details to come on that.” After all, the ink was still drying on the recent deal with Mitchell to study KPIs, he said. However, Mitchell was clearly equipped for such a task, for it already does this sort of thing for insurers, Eck said. It’ll just be a matter of working out the logistics for the GM program, he said. Rearranging shop scores daily, for example, would probably be “a little extreme,” Eck said. After all, this was completely new territory and a “bolder step” for an OEM, he said. Eck has described wanting to have a rigorous OEM certification program — one with perhaps more “teeth” than some of GM’s mainstream competitors. The goal is to protect customers and deliver the kind of repairs GM wants to see done. He said some of the audit process would involve pulling data from estimates themselves; for example, the presence of a line item for the scanning GM says must be done on every vehicle. Eck also described the possibility of a “middleware” audit where shops can provide themselves proof that a technician checked off work performed and save pictures as a means of quality control, similar to options from Assured Performance and VeriFacts. How this sort of thing would be incorporated into a certified repairer’s scorecard had yet to be determined by GM and Mitchell, according to Eck. We asked about the notion of “‘trust, but verify'” and physical audits to verify the shop isn’t unintentionally executing a particular repair procedure incorrectly or just outright lying about having done something. “The details of how far down we will go are yet to be determined,” Eck said. He agreed that some kind of “trust, but verify'” would exist but said it was too early in the process to say what this would entail. Enrollment in the certified network isn’t expected to begin until the fall.